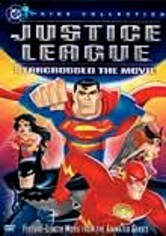 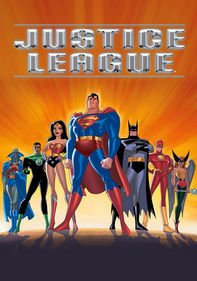 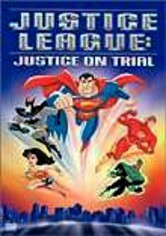 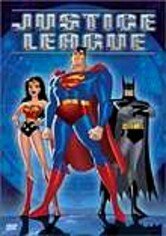 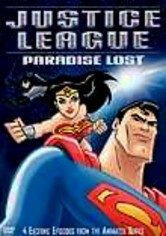 Superman, Batman, Wonder Woman and the rest of the famed Justice League pool their superpowers to aid Hawkgirl, who's forced to make a tough decision when a spaceship from her planet arrives on Earth with the intention of doing some major damage. 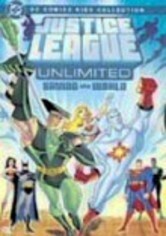 Meanwhile, Hawkgirl finds herself attracted to Green Latern. 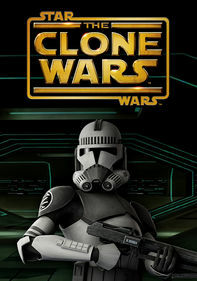 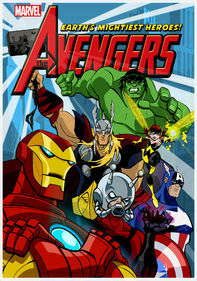 This animated feature based on the resurrected Cartoon Network series comprises the final three episodes of the show's second season.